HORSES – CO. CLARE. We have lots of lovely horses for adoption. Please consider Burren Animal Rescue if you are thinking of getting a horse. Why buy when you can adopt and give one of these magnificent creatures a home. 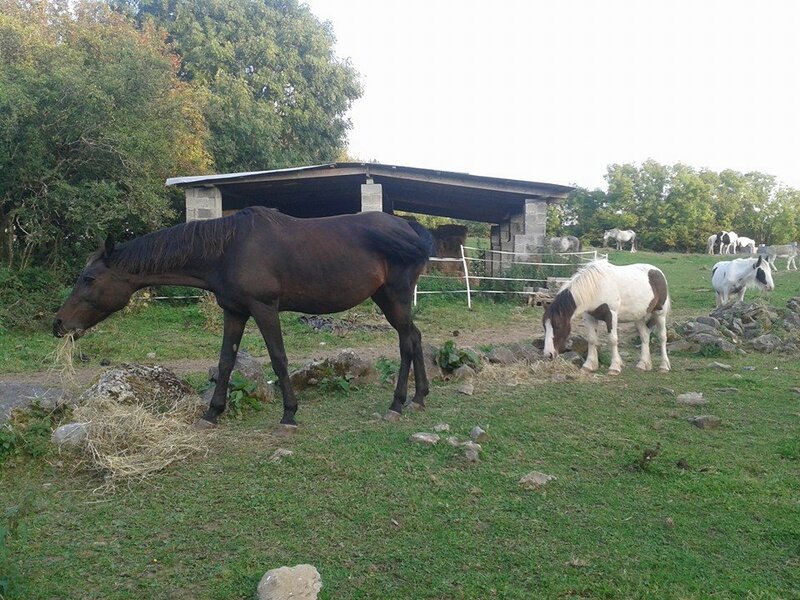 Please visit our website to see pictures of horses we currently have available. 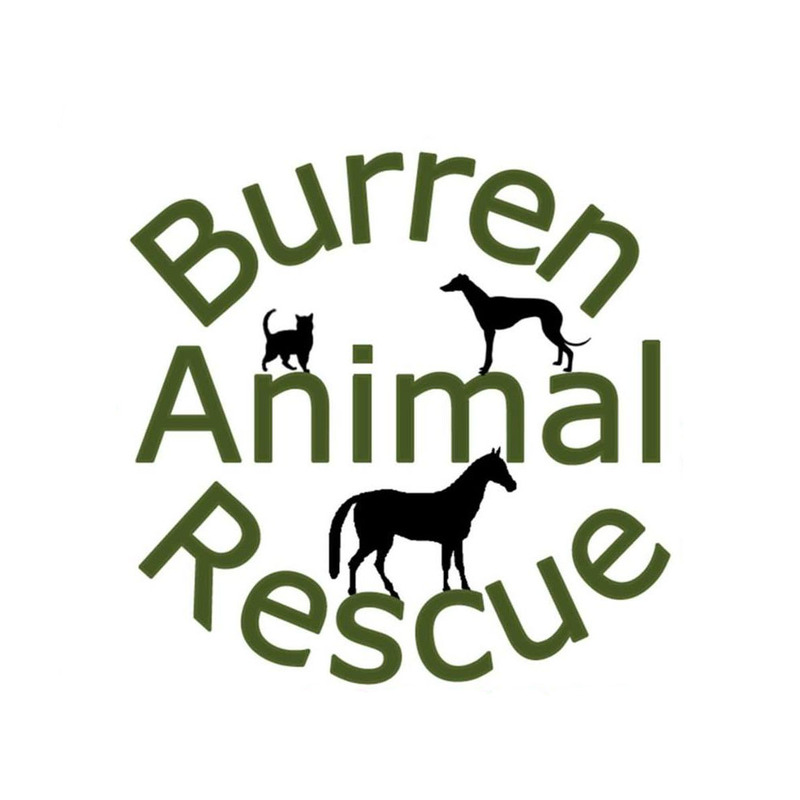 Contact Burren Animal Rescue about Horses.